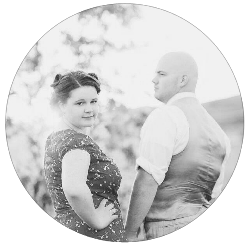 Ever since getting married (and being on birth control) I have had the worst break outs. My skin was truly flawless in middle school and high school. But for the past year and a half I have had the hardest time fending off break outs. 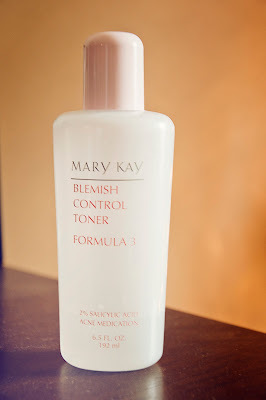 April of this year I started using the Mary Kay Blemish Control Toner ($13) and it worked like a charm. "Sea buckthorn seed oil has long been used as a topical treatment to aid in the relief of skin conditions such as eczema, acne, rosacea, burns, and wounds and as a traditional beauty treatment to preserve youthful skin tone and texture. it is a secret remedy to fight wrinkles and age spots so you may (or may not) want to share it with your friends." Side note -- I had some eczema on my eyelid (yuck) which is gone now thanks to this stuff. Yay! 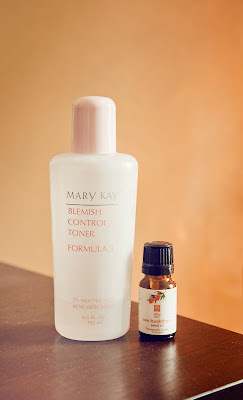 The Mary Kay toner (i think) smells nice, fresh clean, and is easy to use. Good packaging, I traveled with it 3 times and never had any leaking problems which I love. And with the spout it has it doesn't spill out easily, which the klutz in me appreciates. I really don't have cons that I can think of. 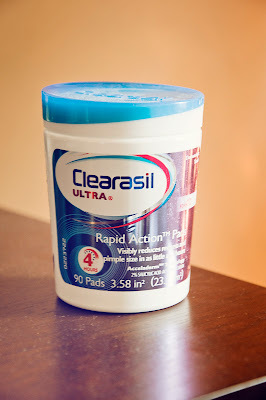 The Clearasil was easy to use as it came in pad form which I personally love. Smells okay. The packaging leaks, so you can't leave it on it's side. Also it stings a lot during, at least it did for me, so much to the point my eyes would water each time I used it. The MK toner is 192 ml. 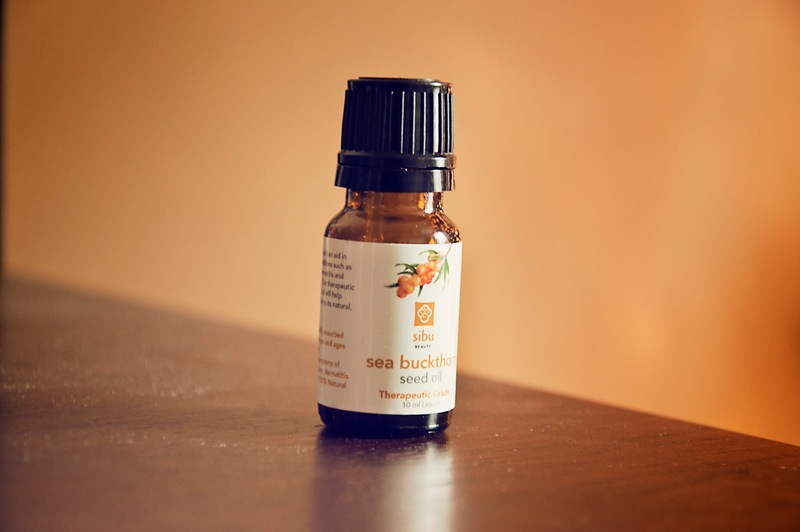 the Seed Oil is 10 ml. and they are the same price. But since you are only using 2 drops a day it should last a while. Also I really dislike the smell. The Sibu products are all very organic -- so really, personally, I feel most organic pills and skin care products usually smell pretty funky. I would recommend above all, the MK toner. Affordable and it works. Helps alot in helping my skin heal. Again this is not good for oily skin and needs to be rubbed in really well. Although I have noticed there are two different types of antibiotic and there is one that's more of a gel, and one that is more of a cream, and I prefer the cream but I am not sure how to tell which is which from the packaging... But for, me either works like a charm! The gel just takes a little more to get fully rubbed in.